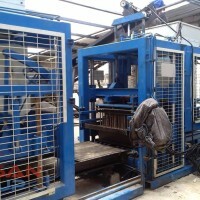 Bricks making machine is a good financial startup for short time period for any small house builder. Because after construction is finished, you can sell it again. Block or brick production is profitable type of a small or large business, which depends on construction rates in the city you would serve in. Trend of high building construction rises need of concrete bricks called blocks. 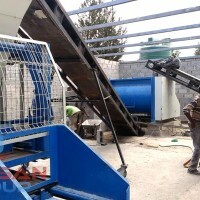 For small buildings they need to be as strong as possible, because less of pure concrete walls or colons will be planed. Those walls of concrete bricks make support for the roof itself. In buildings having more than one floor, then hollow blocks are used for wall and isolation purposes. 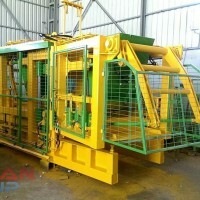 How to chose a bricks machine? 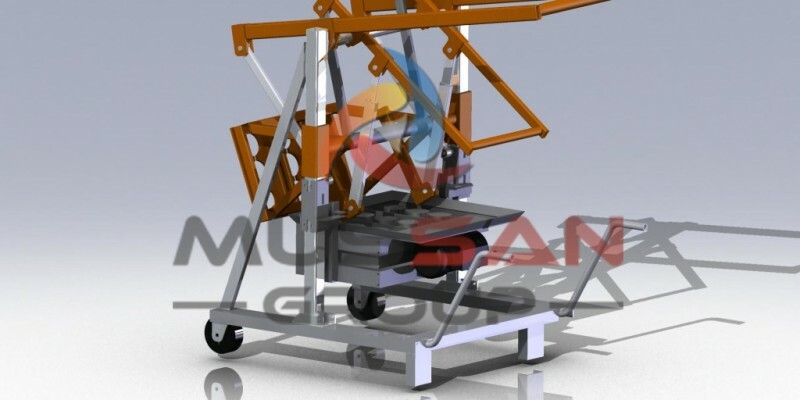 Demand of your final product should be determined. 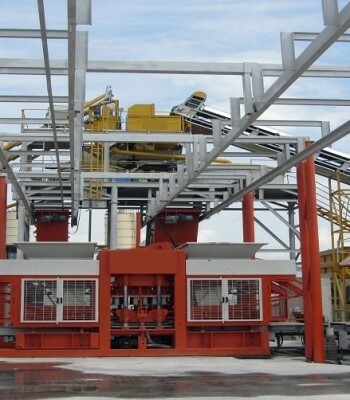 This might help you choosing the right model of the bricks machine you would own. Try to calculate how many of concrete blocks you might be selling per month and divide by 26. Like if you had to work everyday for brick production except one day in a week. The amount of bricks you would get by this formula shows you daily amount of bricks you will have to make. 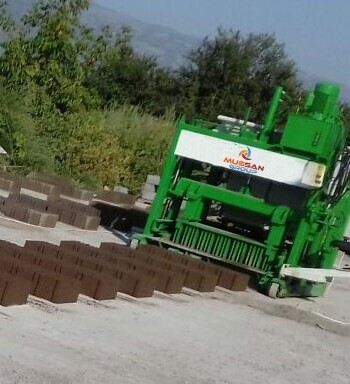 Our bricks machine or brick making machines can produce from 800 to 11 000 standard building concrete blocks per day. To save your initial investment, it would be better to try small ones first. 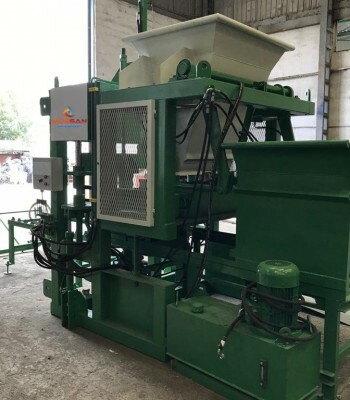 To review More information about Automatic Brick Making Machine, click on Brick Machine link below. 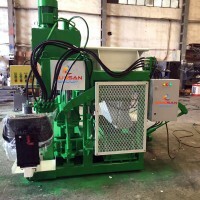 In order to learn more about our Brick Machines, you may see our similar posts. You might also be wondered in viewing our gallery or Youtube videos on our page. 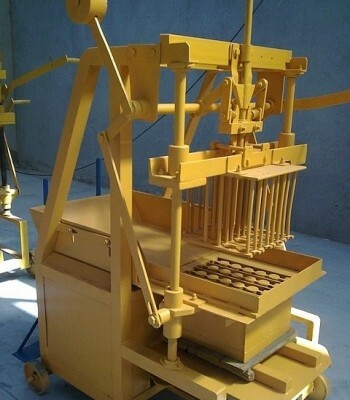 To read more about Concrete brick making machine, click the link below.